When you need a new air conditioner installed, Call Bar-Co Mechanical. 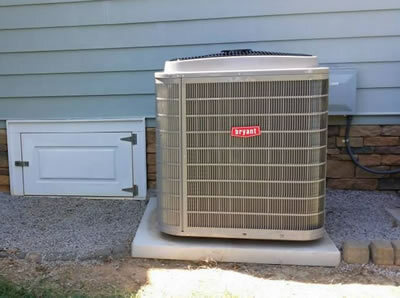 We install residential (and commercial) HVAC and heating systems - in the area all around Apex. 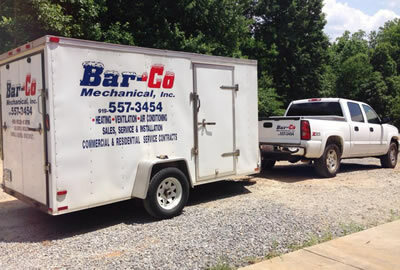 Bar-Co also does A/C Repairs and Maintenance. 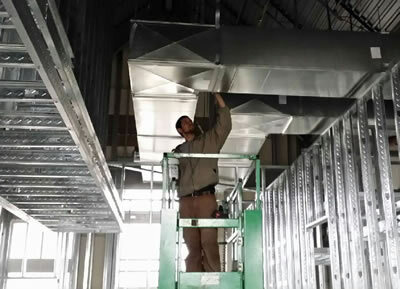 If you want a new installation of an air condition unit or a full system replacement, including new ductwork - Call Us.